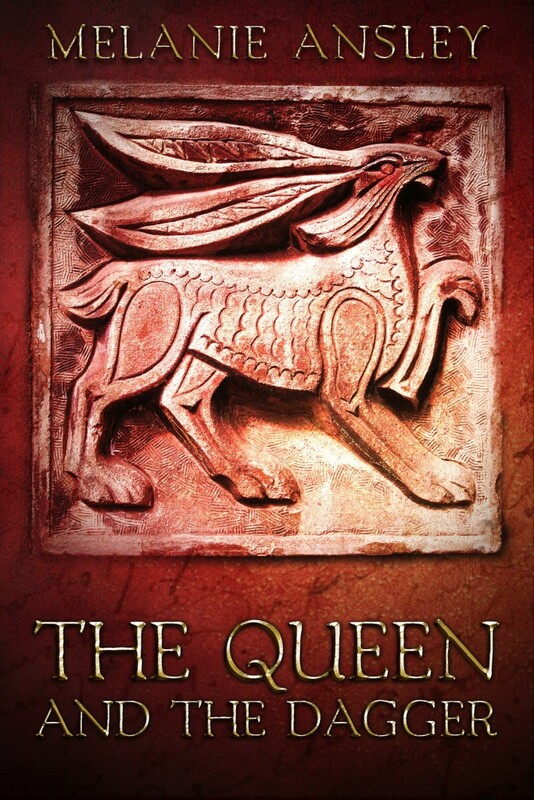 The Queen and the Dagger is a prequel novella to Theo and the Forbidden Language (nominated for the Underground Book Reviews 2016 Novel of the Year). When the rabbit princess Indigo realizes her crown is threatened, she must battle her own aunt and mentor to save her throne, and her future. An action adventure for fans of Redwall or Watership Down.